On Market days you can buy local produce, find a bargain and enjoy the genial atmosphere in the Market Place. 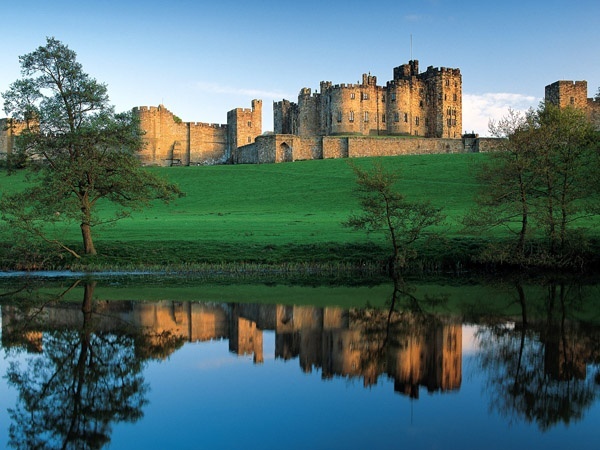 It is a way of life for many local people who come each week and for visitors it can be an enjoyable part of your day out in Alnwick. The Alnwick Farmers' Market is held on the last Sunday of each month.